Born on 21/04/1971 in Brooklyn, New York. At age 3 he immigrated to Israel with his family who built their home in Kiryat Ono. 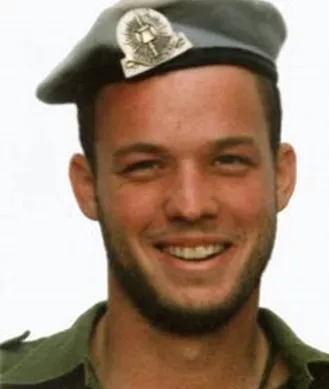 Avi drafted to the IDF’s Combat Engineering Corps in July 1990 at his request. Having completed Officers Course he was assigned to the Explosive Ordinance Disposal Unit. On 20/08/1993, Avi was seriously wounded during action to rescue friendly forces trapped by improvised explosive devices in South Lebanon. He was evacuated to Rambam Hospital in Haifa however succumbed to his wounds a few hours later. Buried in the Petach Tikva Military Cemetery aged 22. Lieutenant Avi is survived by his parents and two sisters.